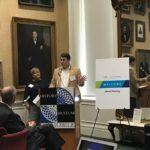 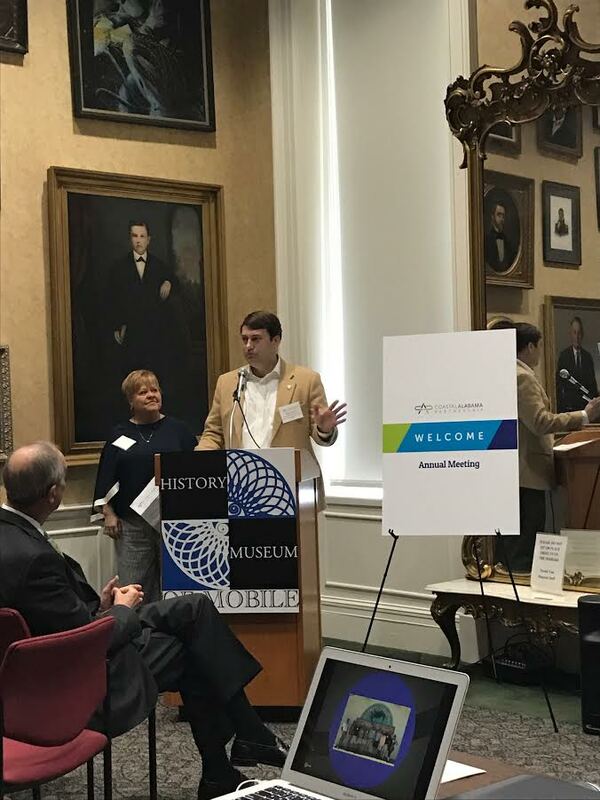 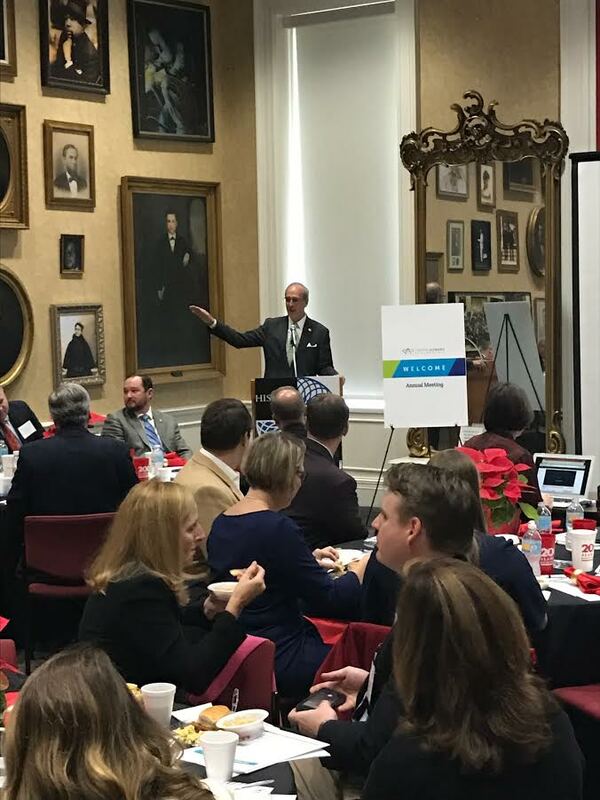 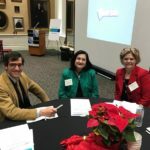 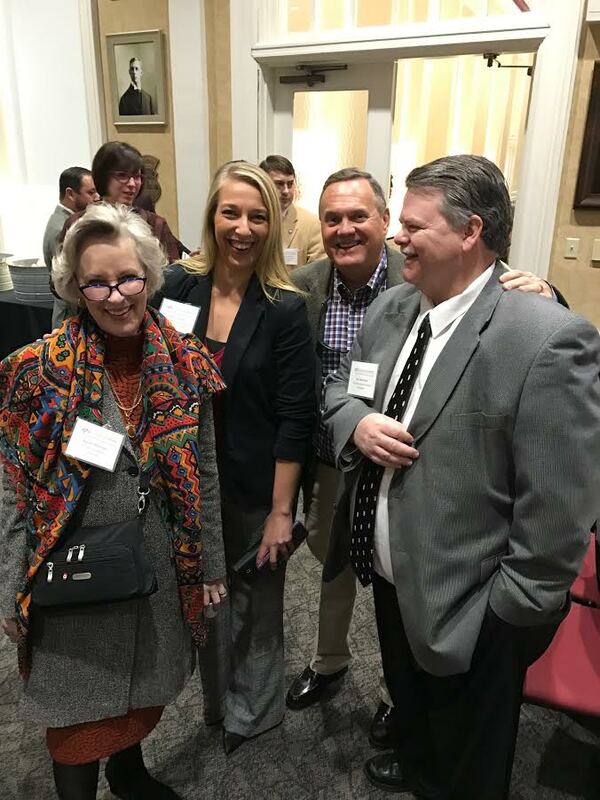 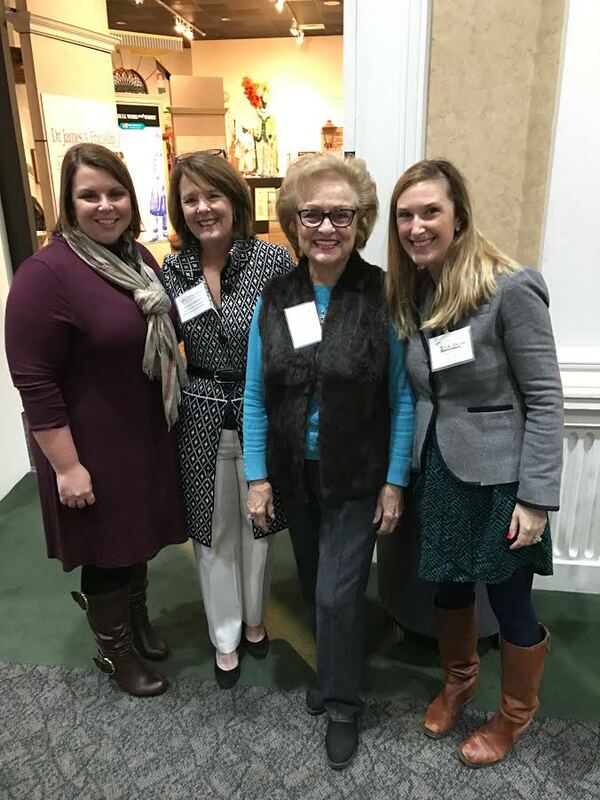 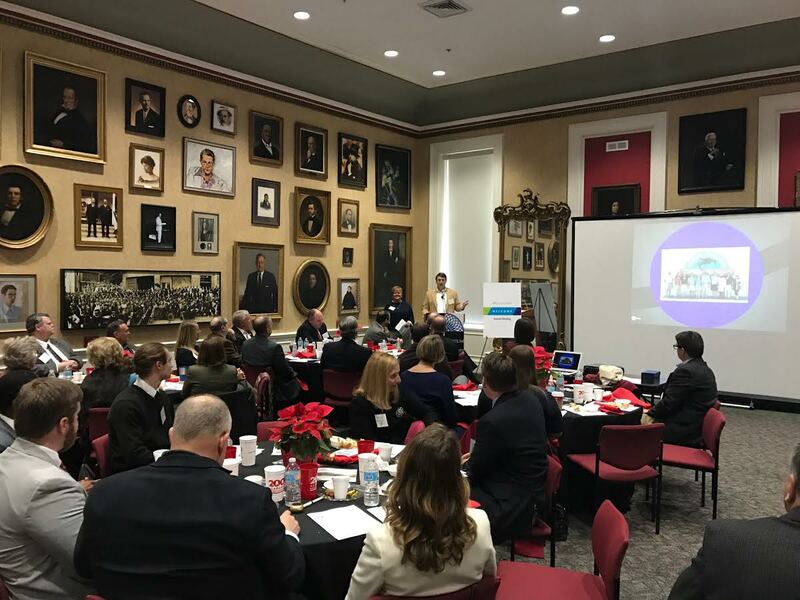 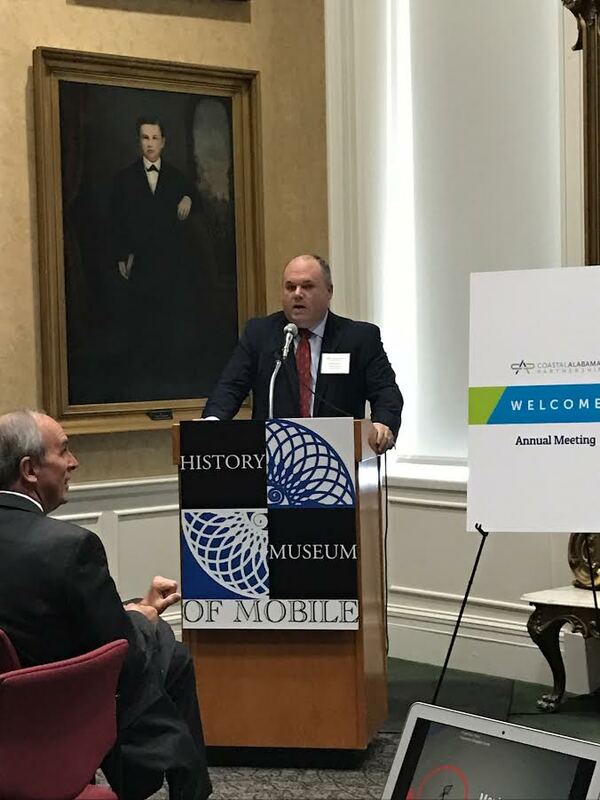 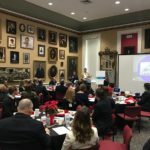 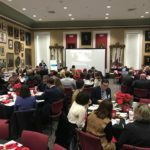 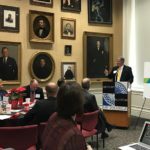 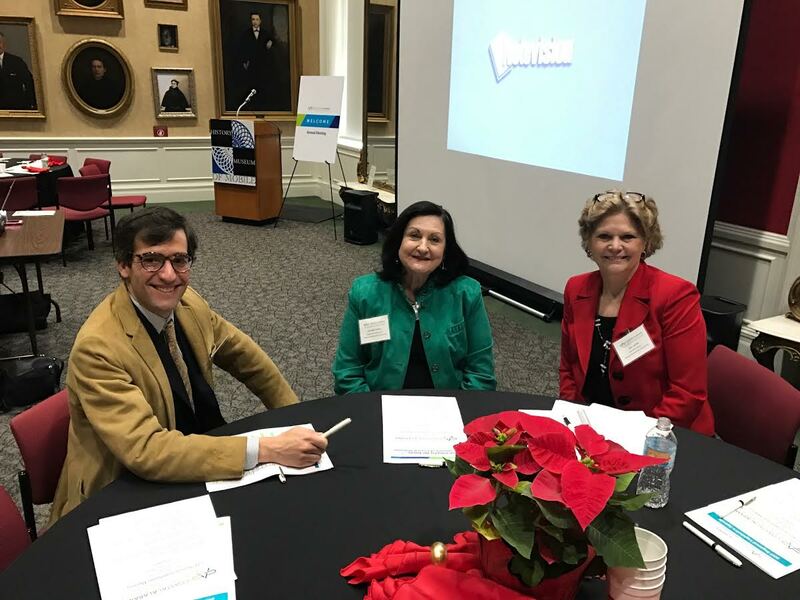 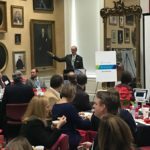 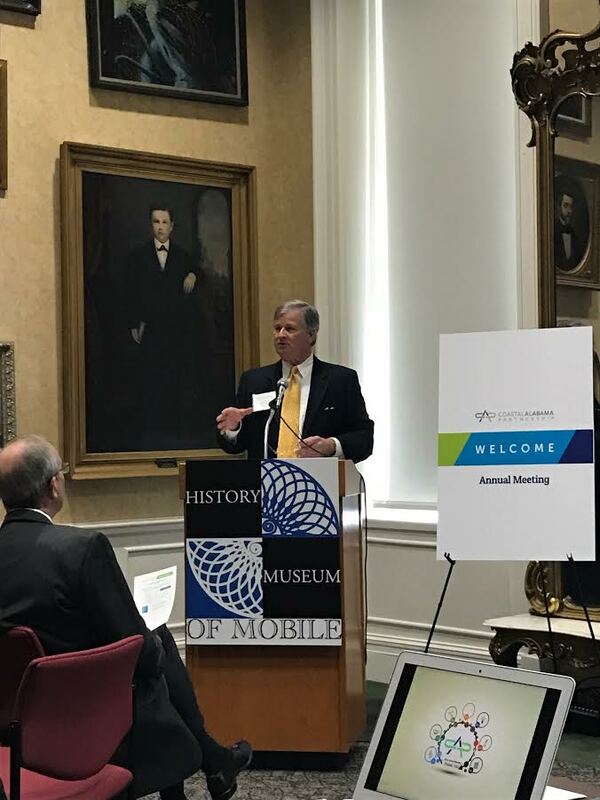 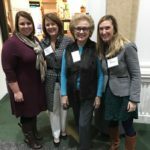 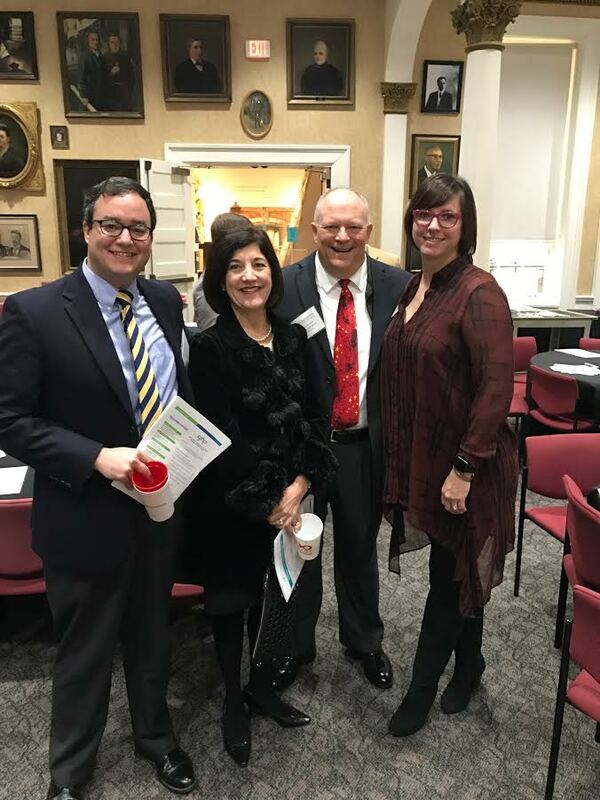 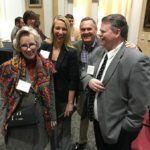 On Friday, December 16th, 2016, Coastal Alabama Partnership (CAP) hosted its 3rd Annual Meeting at the History Museum of Mobile. 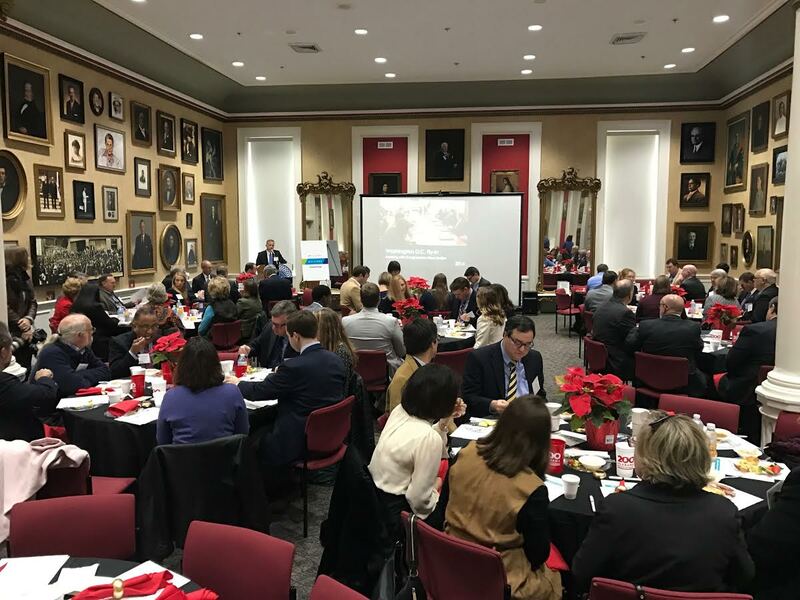 Over 100 stakeholders from Mobile and Baldwin counties attended, including elected, business and community leaders. 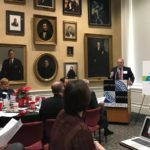 The program highlighted the purpose of CAP, its accomplishments over the past five years and its future activities. 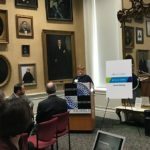 Sheila Hodges, former CAP Chairman, gave an overview of CAP’s major accomplishments since its creation in 2012. 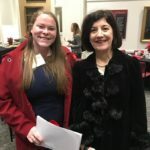 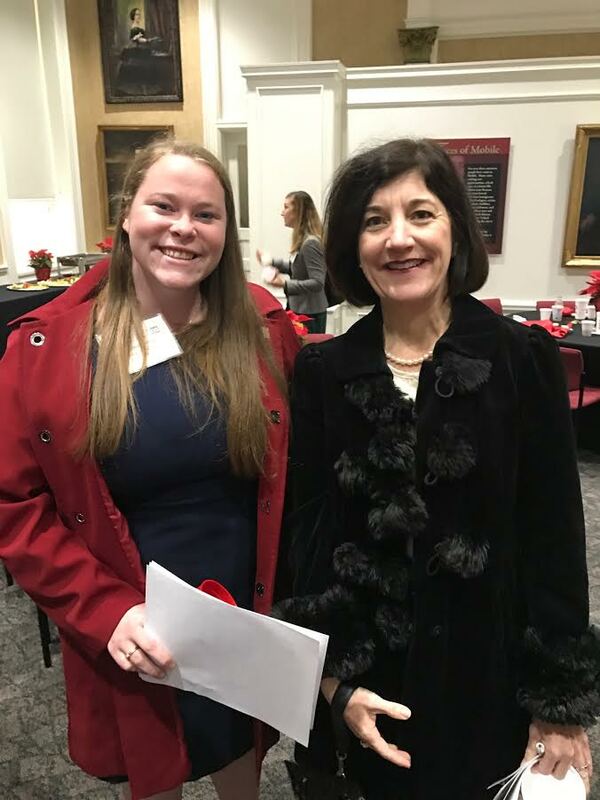 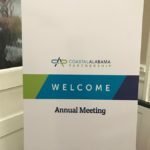 She said that the genesis of CAP began following the BP Oil Spill in 2010 and the call by former Governor Riley for Mobile and Baldwin counties to work together as a region to develop the Coastal Recovery Commission (CRC) Report. 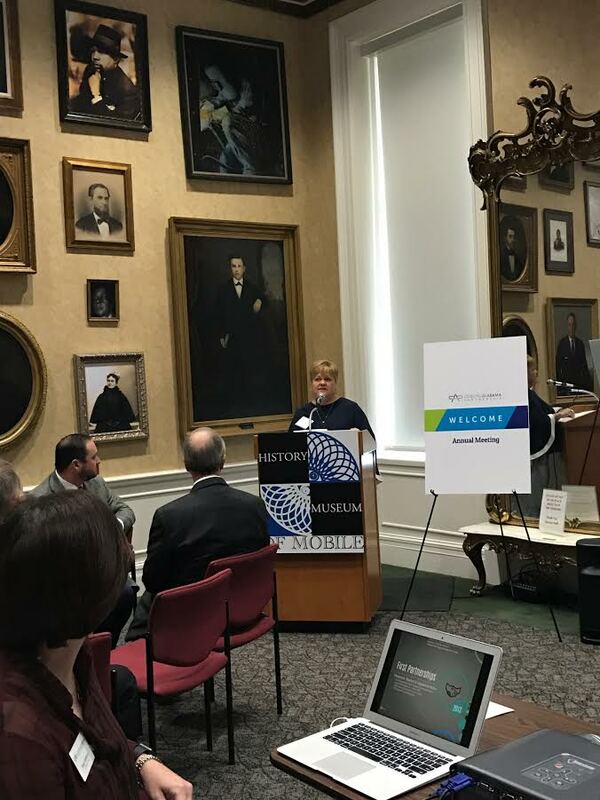 “The flame it lit in some of our hearts would not go out” said Ms. Hodges, speaking to the effort to develop the CRC Report and the acknowledgement that further regional collaboration was necessary. 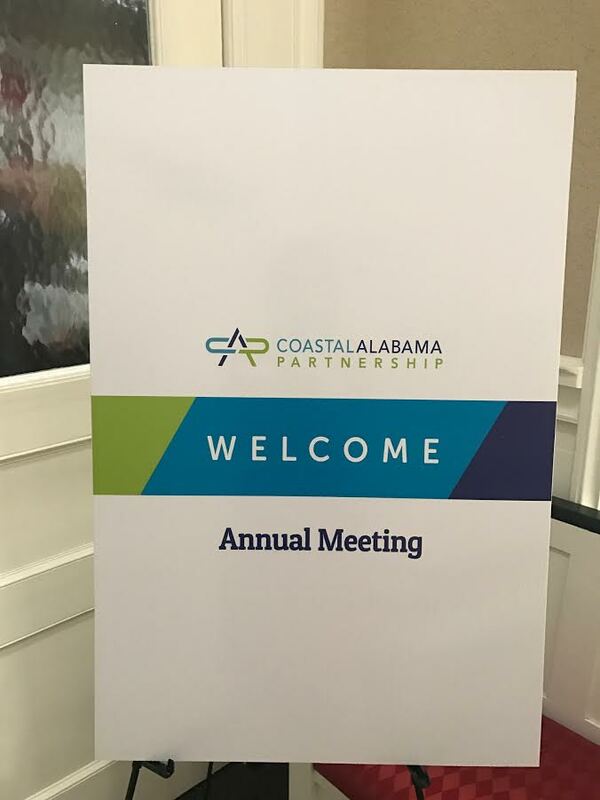 From here, CAP was created in 2012 to focus on bringing the region together on five main initiatives: Infrastructure, Insurance, Seafood, Tourism and Policy and Planning. 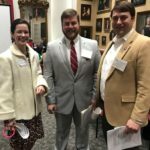 Ms. Hodges highlighted accomplishments in each of these areas over the past 4 years (click here to view the presentation), including the creation of the Coastal Civic Masters (CCM) Program. 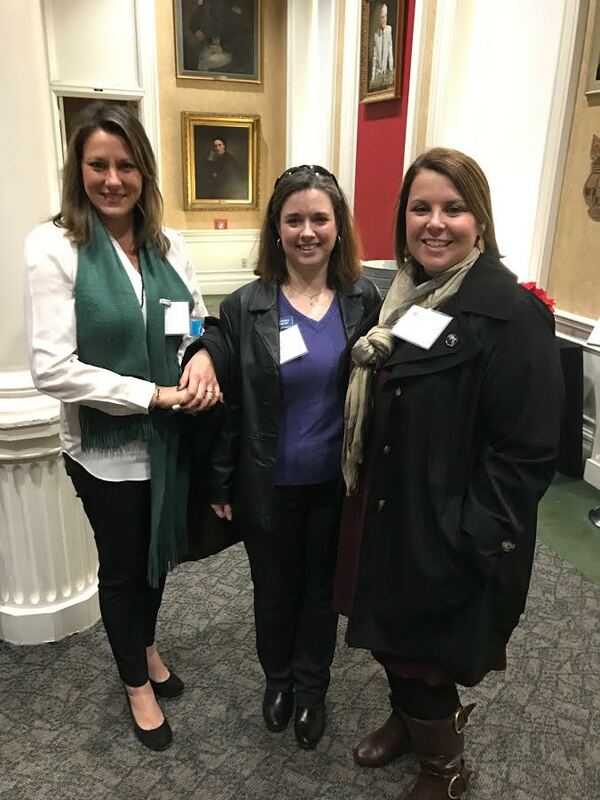 “For us to have good regional leaders for the future, we need to have regional leadership classes” said Ms. Hodges, praising CAP’s success in graduating its first Civic Masters Class in 2016. 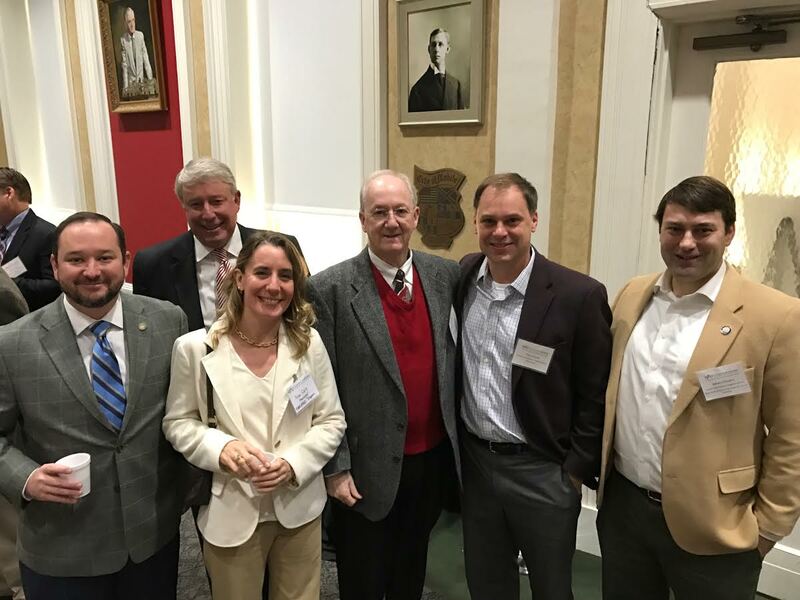 CAP is “not just a sit there and be a think tank, it’s about being a do tank” said Mr. Bonner. 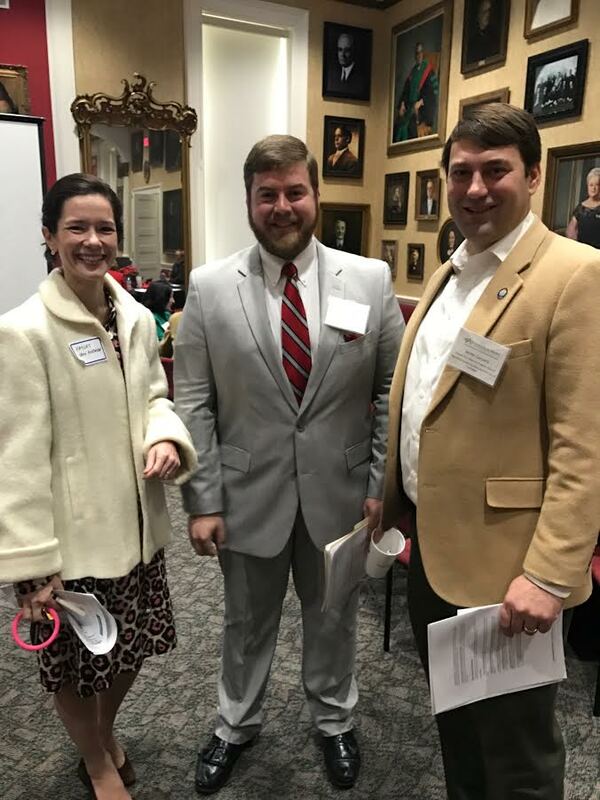 “In looking at our tool box on getting things done”, Mr. Bonner explained that the CAP Board saw the need to find a way to support the state legislative delegation that represents the coastal counties in Montgomery. 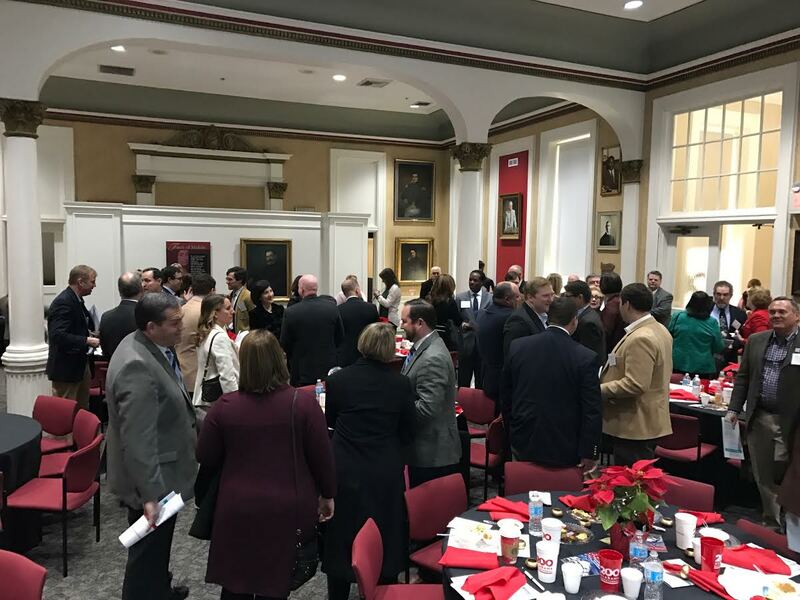 In order to assist the delegation in their everyday fight for this region “the board is rolling out, formally today, Coastal PAC” said Mr. Bonner. 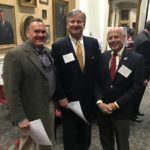 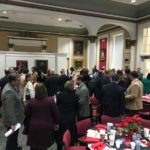 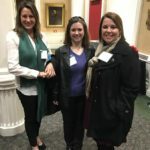 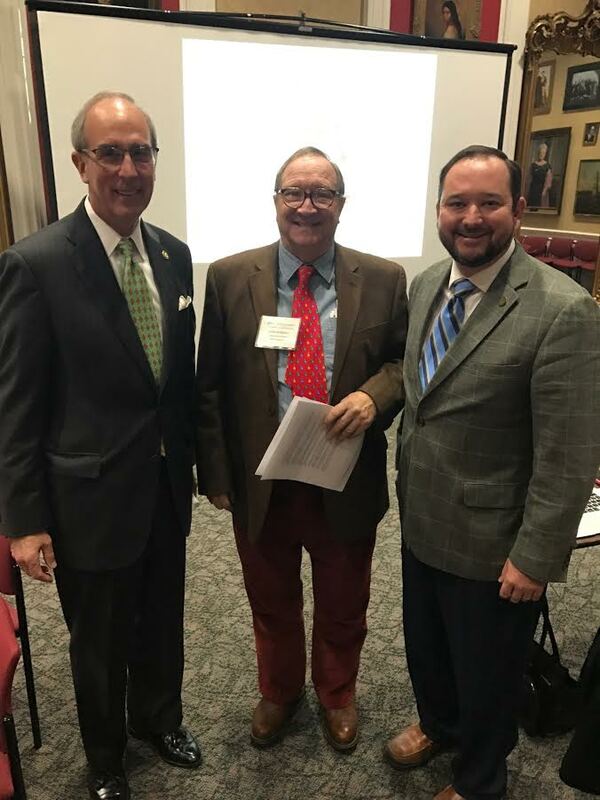 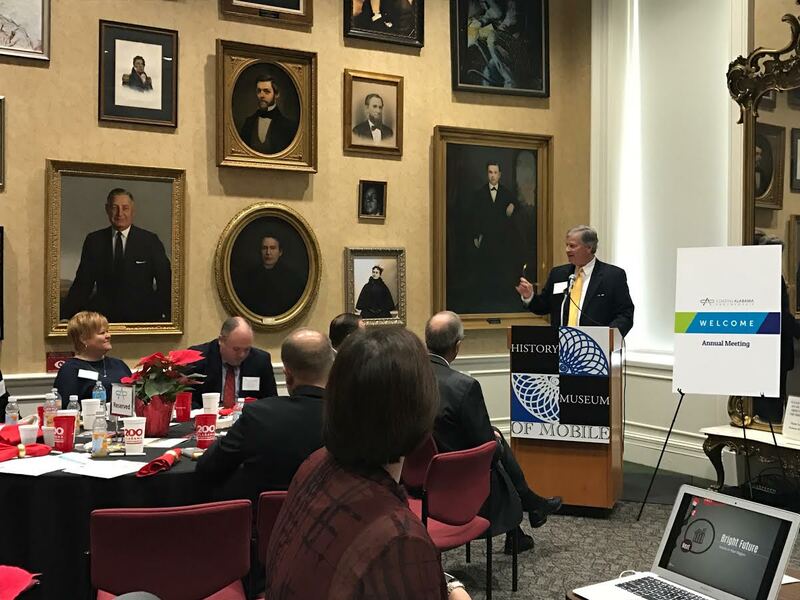 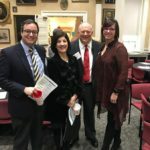 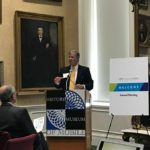 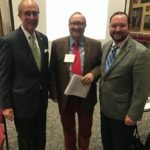 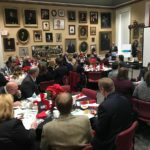 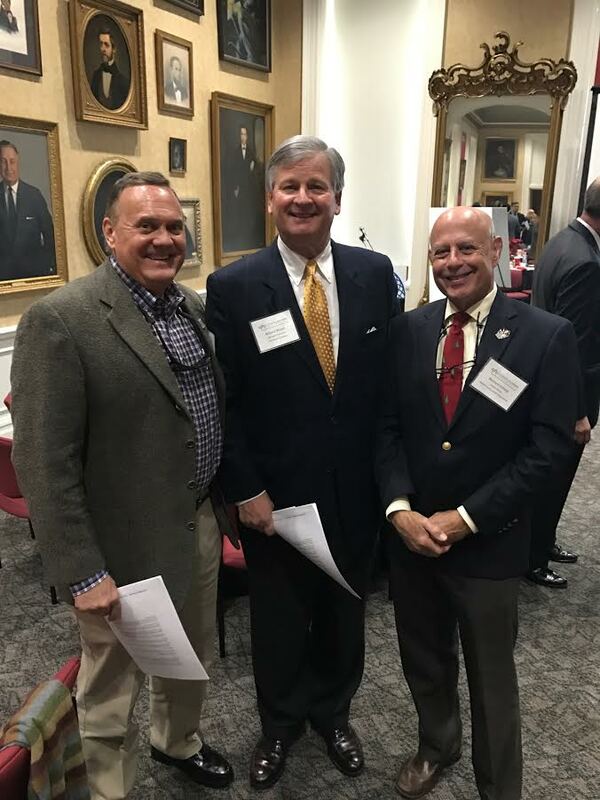 The PAC will focus on “giving our region a voice and building on our foundation that we’ve built over the past four years.” It will assist in moving the region forward and finding friends of Coastal Alabama throughout the state. 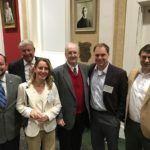 Coastal PAC will base its support and endorsements off of the CAP Regional Legislative Agenda and plans to be involved starting in the 2018 state elections. 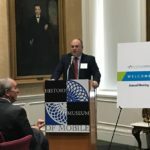 CAP Board Secretary Richard Weavil concluded the meeting by emphasizing the importance of CAP, sharing that “what (he) has watched over the past three to four years has been phenomenal.” He added that “it takes something like CAP to be able to call a meeting and everyone come together” on both sides of the bay. 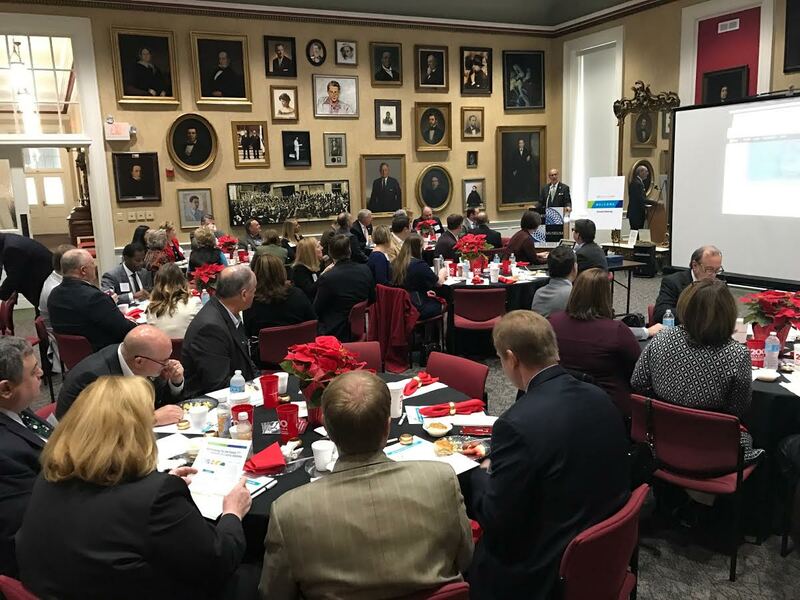 Thank you to our partners and stakeholders that attended CAP’s 3rd Annual Meeting. 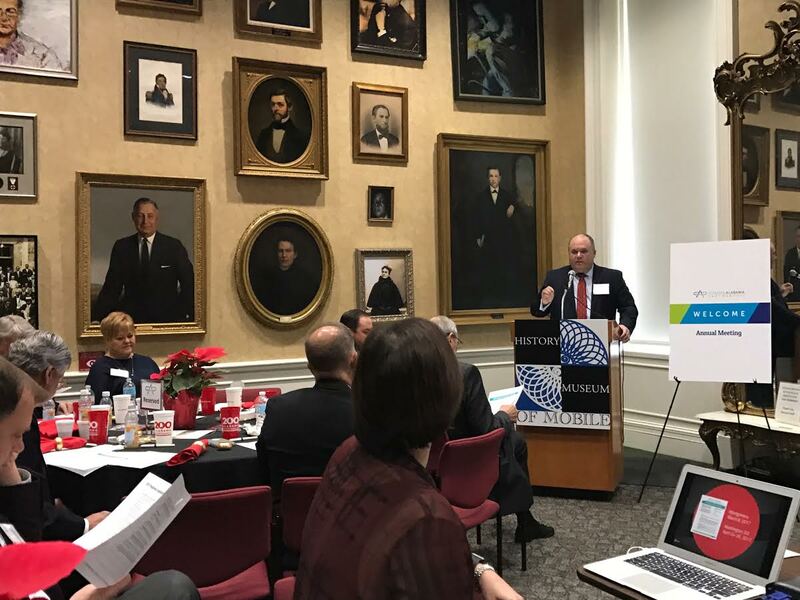 We are grateful for your support over the past four years and look forward to our continued collaboration for the next four and more! © Copyright 2019 Coastal Alabama Partnership / Coastal Alabama Partnership is a 501c3 non-profit organization.